"Before and during the 2002/2003 Around Alone race, we broke every type and every brand of sail batten you can imagine. This is one thing about Ocean Planet's unstayed (freestanding) mast, that it is very tough on battens. However, for the end of the Around Alone and for the Vendee, we are using custom braided S-glass/carbon fiber battens by Forte... Forte battens are incredible, and it is so nice not to have to worry about battens anymore. " Our heart and soul. 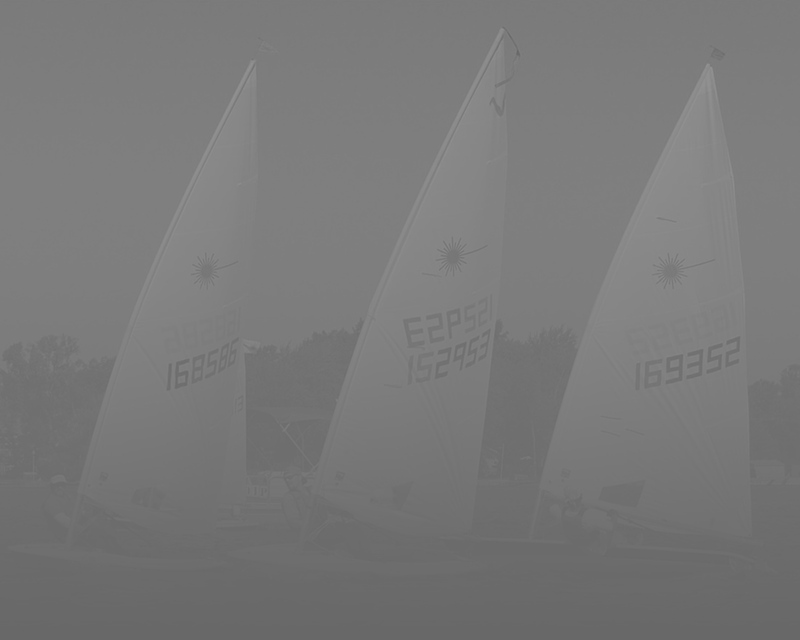 Forte was founded with a love for sailing and the products that make sailing more enjoyable. From carbon fiber masts and spinnaker poles to custom mega yacht battens… We are sailors, and our goal is to build the best sailing products possible! Rigged with one of the slickest single line control systems we have ever seen, Forte’s telescoping carbon fiber whisker poles are light and easy to use. Forte carbon spinnaker poles are built light and tough! These poles are specifically engineered to withstand the bending loads of the center point pick. The easy-to-install Forte Carbon Sprit Kit includes everything you need: a beautiful clear painted carbon fiber sprit, your choice of easy-to-mount deck hardware and a robust outboard end fitting. Forte is proud to offer you aerospace quality, carbon fiber bow sprits and spinnaker poles, all class legal and J Boats certified. Tough, durable Forte products stand up to accidental mishaps, the worst weather conditions and the toughest competitive sailing races. Using our bullet-proof, 4-Axis Continuous Fiber Braided Technology, Forte sail battens can handle the torsion associated with in-boom furling as well as stand up to the worst weather, accidental mishaps and the toughest sailing competitions. The all-carbon Forte push pole is built using our proprietary 4-Axis Braiding Technology, making it stiffer and more durable than other push poles available. Built in the USA, in partnership with Lee’s Tackle, our carbon fiber outriggers outperform aluminum outriggers hands down!